The New Development Bank (NDB), a multilateral development bank started by the BRICS member states, will consider providing reconstruction aid to Syria and other war-torn countries across the world, Kundapur Vaman Kamath, the newly appointed chief of the NDB, told Sputnik News. 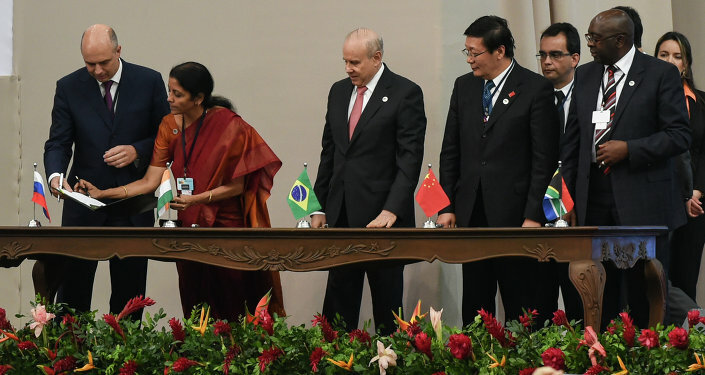 The BRICS member states agreed to create the NDB last summer to mobilize resources for infrastructure and sustainable development projects. The BRICS members established a $100-billion liquidity reserve to maintain the bank's financial stability. China made the biggest contribution — $41 billion, India, Brazil and Russia are expected to dish out $18 billion each, while South Africa will give $5 billion. Although Kamath pointed out that the NDB was initially created to focus on supporting development projects among the BRICS members, he said the board of NDB directors will meet to consider funding opportunities for non-BRICS members, in particular war-torn countries, such as Syria. 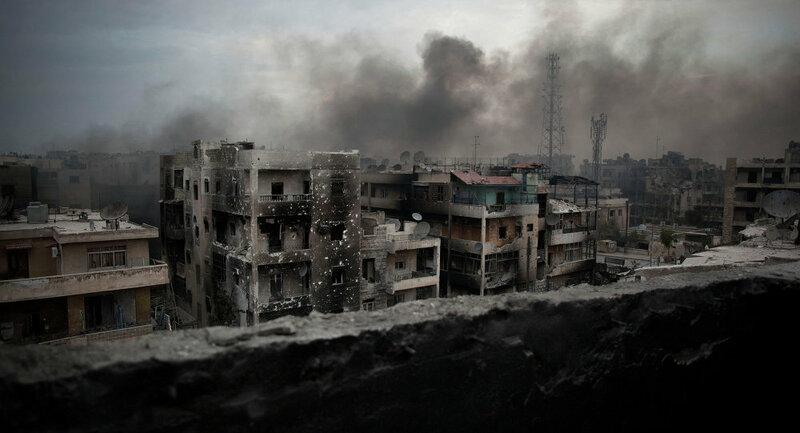 "We'll give a thought to this [providing reconstruction aid to Syria]… In the coming months, this will be thought through," Kamath told Sputnik. Furthermore, the NDB plans to work on development projects in Central Asia since Russia, China and India, the three BRICS members, all have geopolitical interests in the region, the head of the NDB said. BRICS is an association of five major developing economies, comprising Brazil, Russia, India, China, and South Africa. The group's bank was conceived as an alternative to Western financial institutions, including the World Bank and the International Monetary Fund.